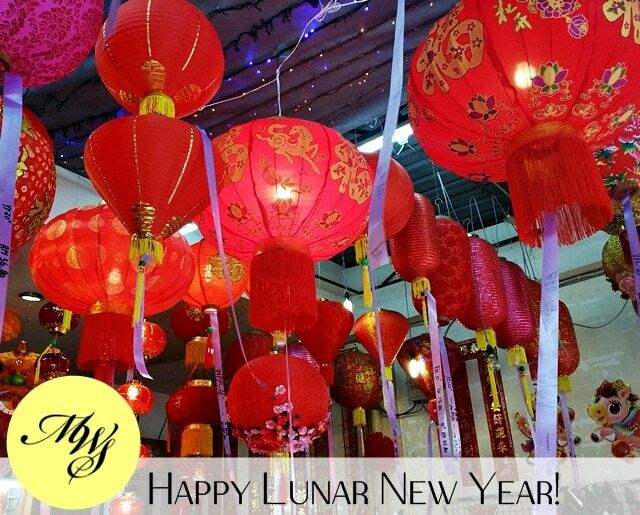 Today is the eve of the Lunar New Year aka Chinese New Year (even if not only the Chinese celebrate it, but perhaps because the Chinese celebrate it in the biggest possible way!) and it’s a big deal because today is the day when family gathers for the Reunion Dinner. Cult products have a reason for being cult products. They are either very hard to find, produced in limited quantities with limited distribution or they work so damn well there’s a cult following. 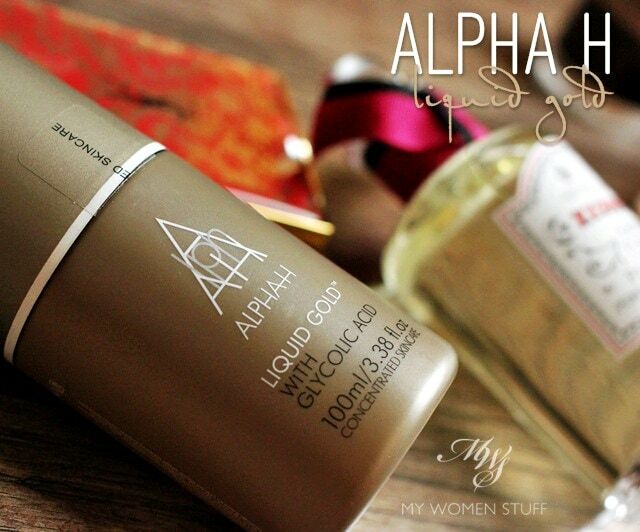 The Alpha-H Liquid Gold is one such cult product. I first came across this wonder product about 2 years ago (Damn! Has it been that long?!) At the time I read about how so many people be they bloggers or makeup artists or just people in beauty, raving and raving about how this Liquid Gold transformed their skin. Well, just tattoo my forehead with an S and call me a Sucker because the moment I found an online store selling it, I was off like a shot with my credit card. The original incarnation of the packaging of Alpha H products was an austere black and white. It was just very simple, no frills, rather like something you’d pick up from a doctor’s office. I picked up a trial set and set out to try it. Well, I wasn’t impressed with anything from it. The famed Liquid Gold didn’t move the earth for me so I set it aside. Your Say: What was your “Makeup Lightbulb Moment” that made you say Hallelujah? Here’s mine! When I was down in Melbourne visiting Tine last year, we spent most of the cool afternoons at home, chatting about various topics from blogging to makeup and we got to reminiscing about the good ol’ days. Thing is, I’ve known Tine quite a while from early blogging and beauty days so we had a lot to reminisce about. Well I had my lightbulb moment a little late in the day. I’d been wearing just powder or powder foundation for a while with a touch of blush. I was a very simple low maintenance gal… well back then anyway 😉 But one day, I came across an item I’d never thought to use and that lightbulb came on. So, THIS is what makeup can do! What was it? 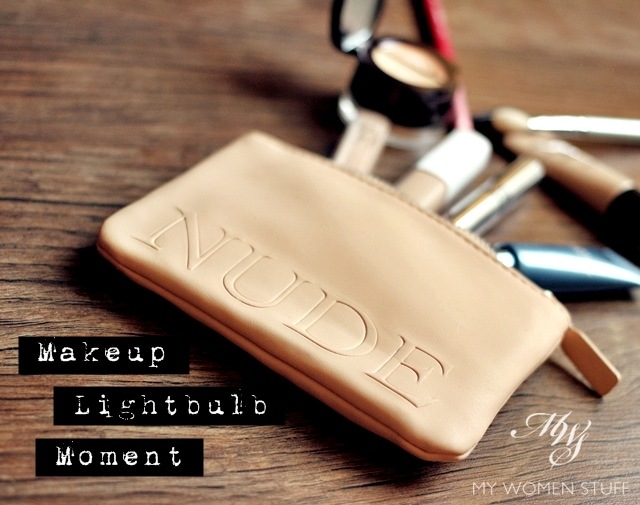 Ah… take a guess… It’s something I obsess about till today 😉 In fact, it was such an interesting discussion that Tine and I have done a little collaborative post to tell you what our makeup lightbulb moments were. In early January 2014 I spotted a very exclusive, limited edition blush palette from YSL Beaute pop up on Makeupstash (always an excellent resource for latest news and reviews) and despite the fact I have been feeling blah about Spring 2014 releases and despite not being a sucker for packaging, I fell hook line and sinker for this one. What it is, is a specially packaged YSL Bush Radiance No. 6 in a golden compact decorated with Chinese plum blossoms which brings us to the name – Beauty Blossom Collector Blush Palette. This beautiful compact is also released in time for the Chinese Lunar New Year celebrations which fall on 31 January this year and I don’t think it could have been any more apt in design and execution. 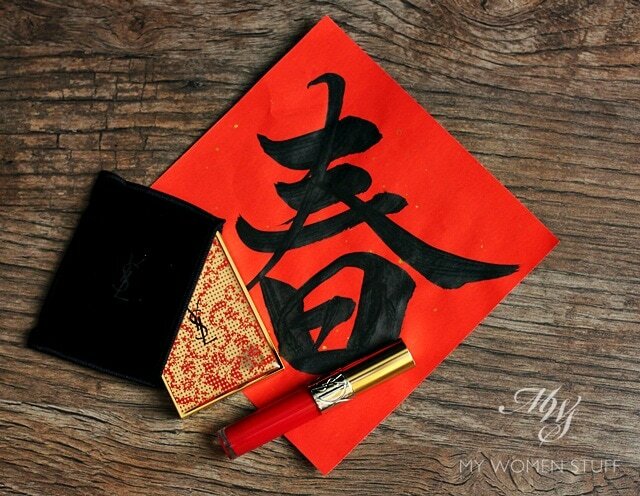 The Chinese New Year is a celebration of red and gold and the YSL Beauty Blossom Collector palette sits well amongst all this gaudiness.